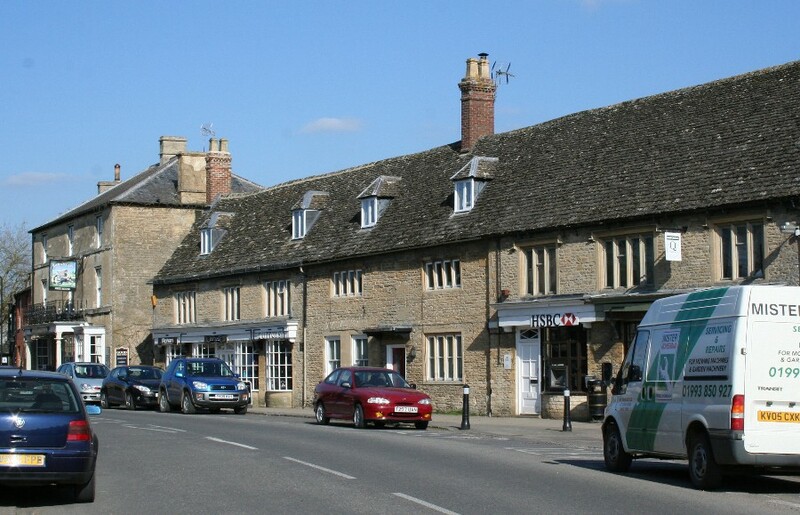 Bampton claims to be one of the oldest and prettiest villages in the area, retaining much of the character of a traditional Cotswold village. 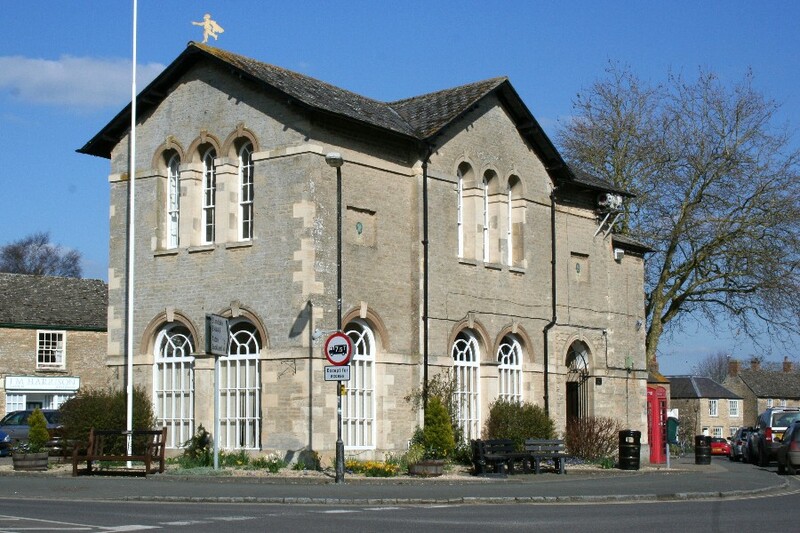 Facing Market Square and the High Street is the imposing town hall and there is an excellent array of other amenities in the centre including pubs and hotels for the traveller. 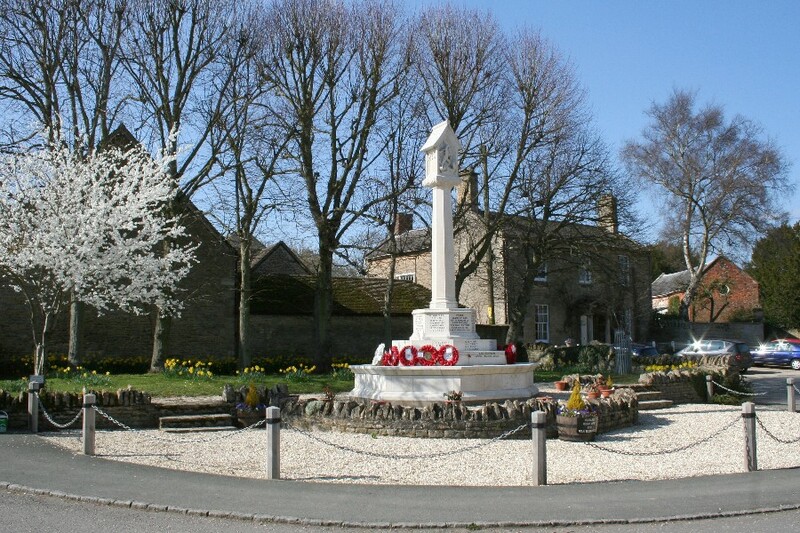 However being on the main road means there is lots of through traffic and the village centre is certainly very busy. The village name probably means a farmstead made of beams or by a tree. 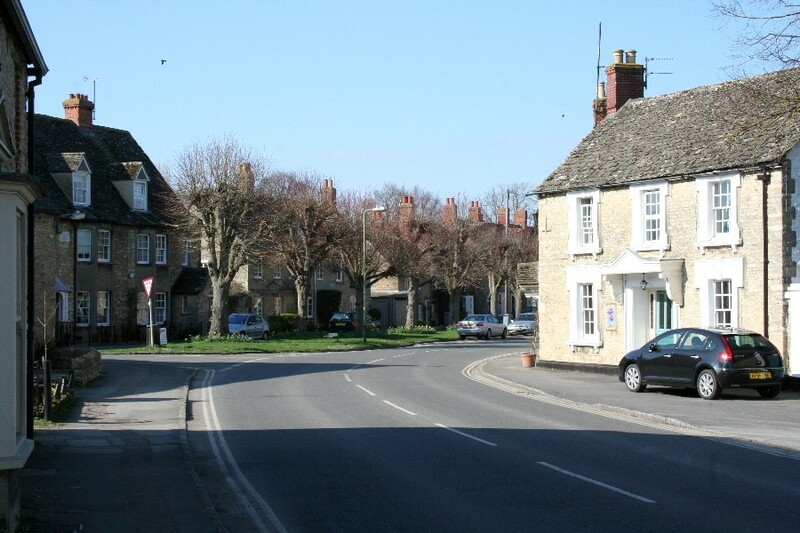 In the times of the Domesday survey Bampton was famous for its wool trade. 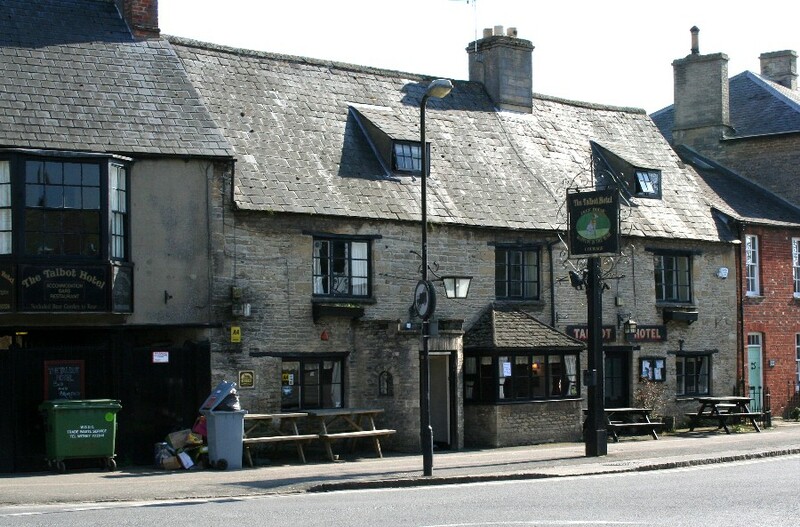 In the Middle Ages its administrative area was considerable, and included the local towns of Witney and Burford. 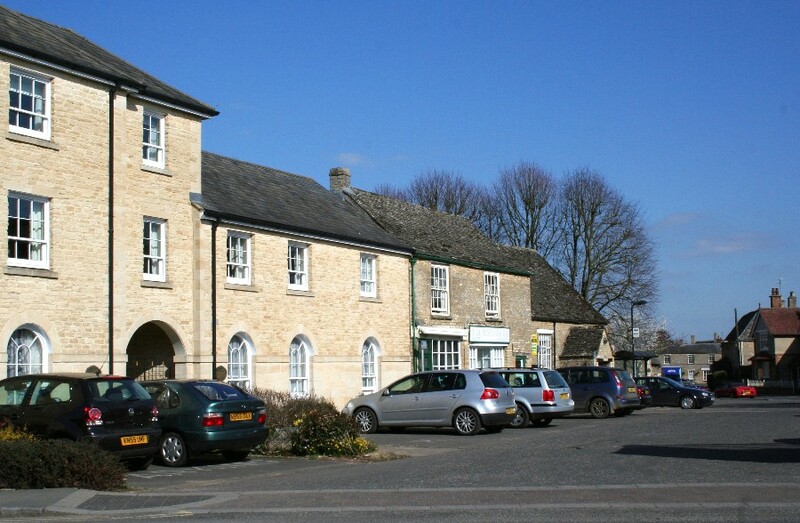 However whereas those towns continued to prosper from their wool trade, in Bampton an important cottage industry in leather grew up in the 17th century and Bampton became famous for its jackets, gloves and breeches. The parish church, the Church of Saint Mary the Virgin, dates from the 12th century. It has a 13th-century spire. 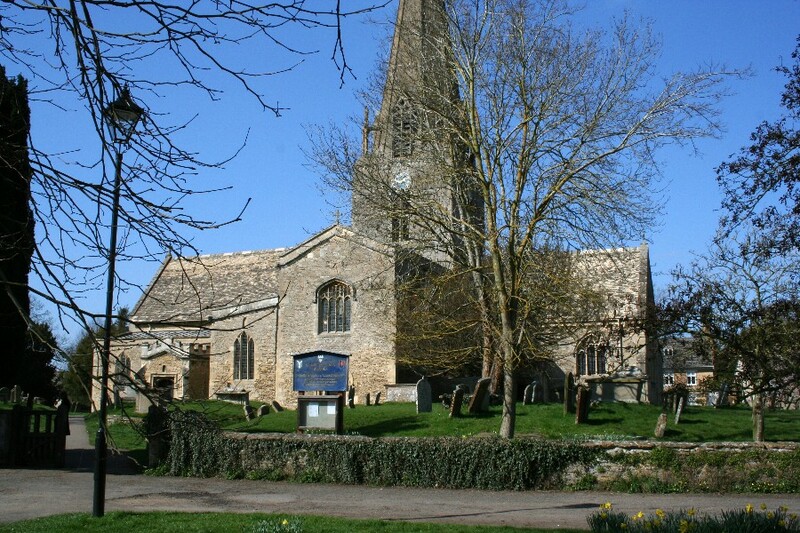 St. Mary's is one of the largest churches in West Oxfordshire and stands on the site of a former Saxon Minster. Just to the west of the village there was at one time a castle. The origin of Bampton Castle is unclear. One account states that in about 1142 AD a motte castle was built. 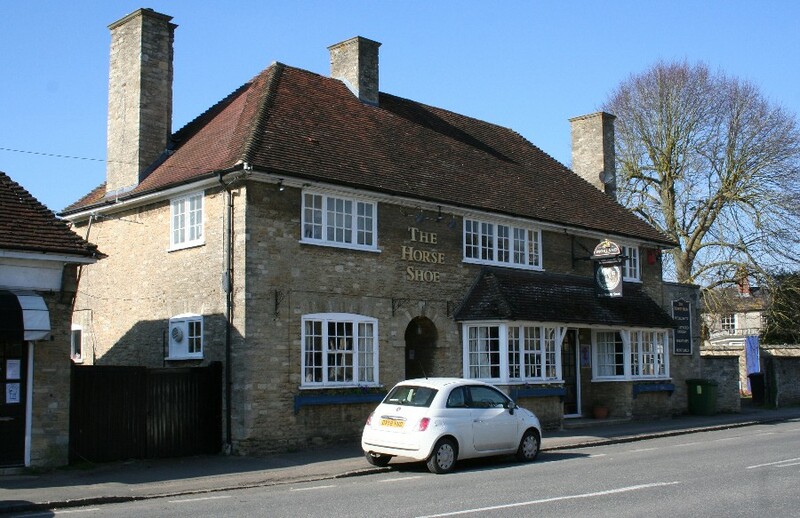 Another states that in 1314–15 Aymer de Valence, Earl of Pembroke, obtained a license from the king to "make a castle of his house at Bampton." It is known that the castle was demolished before 1789 but parts of its structure have been incorporated into a house, Ham Court, which is a Grade II* listed building. Ordnance Survey maps show an array of radio masts to the south of the village. This was the former RAF Bampton Castle, a non-flying Royal Air Force station, home of numbers 2 and 81 signals units, which dealt with high frequency radio communications. It's now a business centre and all of the radio masts have been removed. 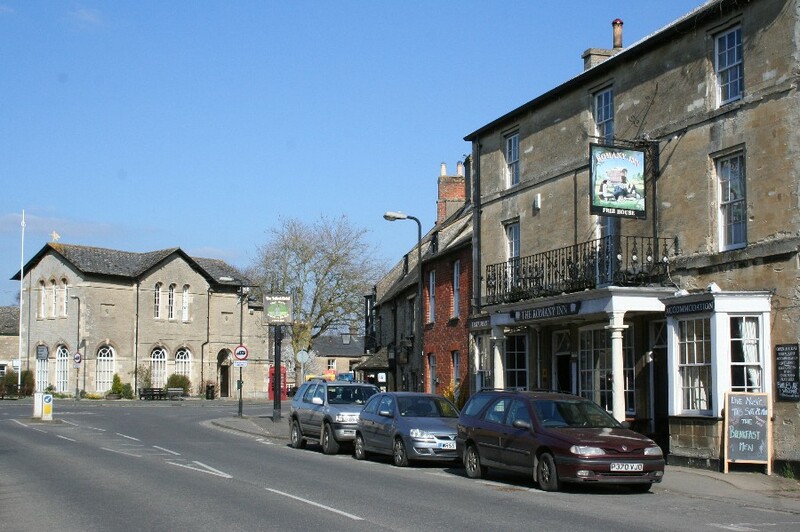 Bampton is south-west of Witney on the A4095 Witney to Faringdon road.